Join us for some great gymnastics and see the Alabama - Georgia gymnastics meet on Friday! 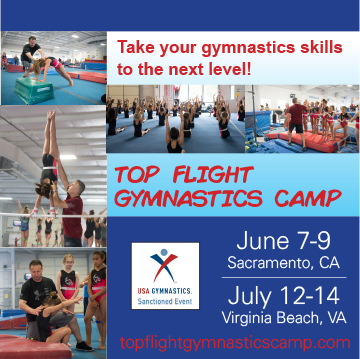 Hosted By: Mid Michigan Gymnastics USA. 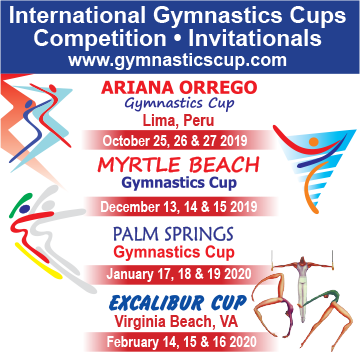 Club gymnastics meet for Junior Olympic Levels 1-10 and Xcel. Upper levels will be on the podium. College women’s gymnastics meet between UCLA, Utah, Stanford, and Washington. 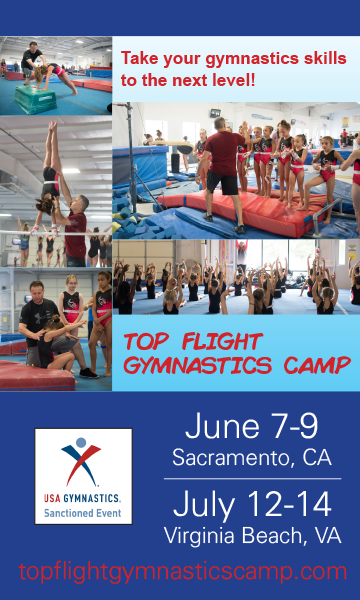 Come watch great Idaho gymnasts of all levels perform here in the great city of trees... Boise, ID!